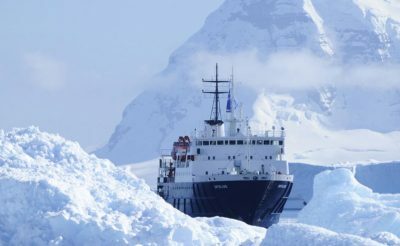 Journey to the bottom of the world, through a realm of creaking glaciers and vast icebergs. 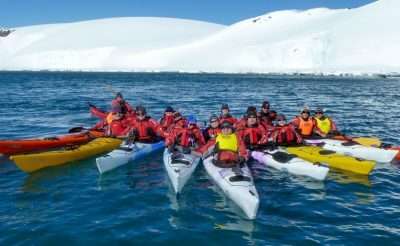 This voyage focuses on the Weddell Sea side of the Antarctic Peninsula, where you may find Adelie, gentoo and chinstrap penguins, along with other bird species such as albatross, petrels and gulls. Vast icebergs float in sheltered bays and the area is the scene of countless stories from historic polar expeditions. Conditions permitting, the highlight will be the rare opportunity to observe one of the most spectacular sights in the wild: the elusive emperor penguin colony off the coast of Snow Hill Island. Please contact us for details of quad, triple, single and superior cabins. Sail across the notorious Drake Passage. When you traverse the Antarctic Convergence Zone, where the relatively warm waters of the Atlantic and Pacific Oceans meet the icy cold waters of the Antarctic, you may meet wandering, grey-headed, black-browed and light-mantled albatrosses, along with cape, Wilson’s storm, blue, and Antarctic petrels, as they fish in the nutrient rich waters. 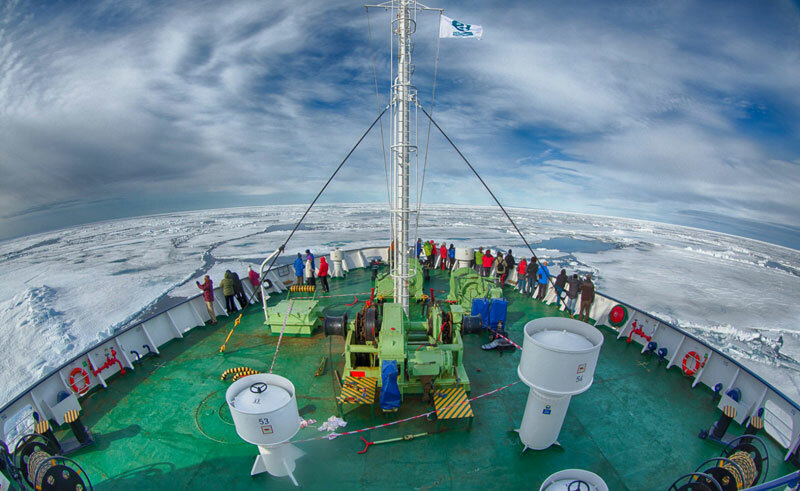 No two polar expeditions are alike, and on this voyage through the icy Weddell Sea all shore landings and wildlife sightings will be determined by weather and ice conditions, as well as the natural cycles of the wildlife. It is this element of the unknown that makes expedition-style travel so exhilarating and adventurous, as well as unpredictable. 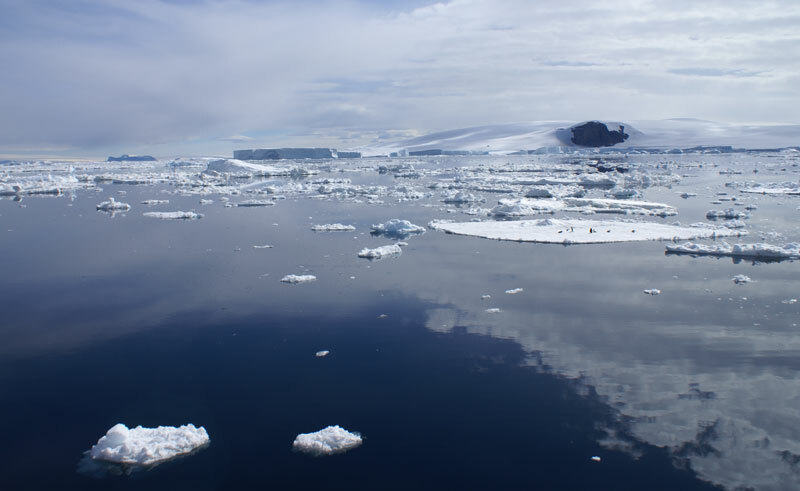 Should conditions be favourable and the route to Snow Hill Island be free of the pack-ice that so often envelopes it, the ship will try to creep close enough for helicopter transfers to take you to a carefully selected landing site. 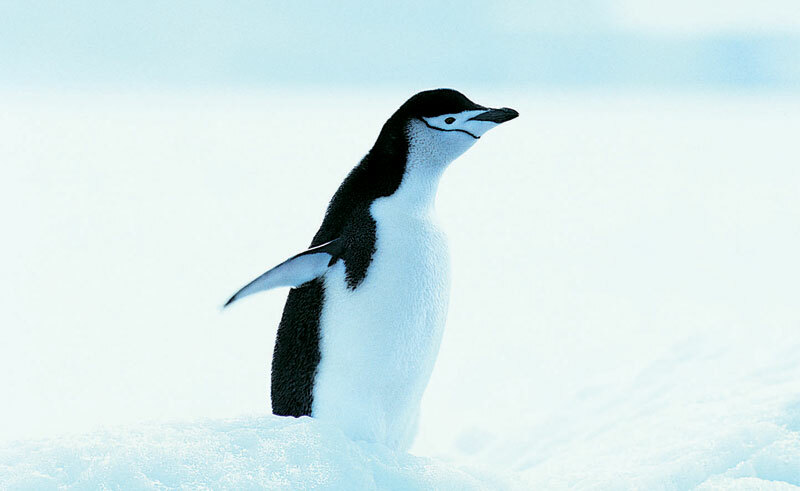 Located on the sea ice, the emperor penguin rookery is situated some distance from Snow Hill Island. 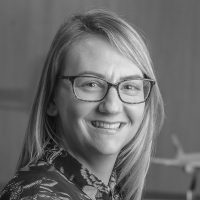 Deployed in a rotation of flights, the on-board helicopters will land as close to the penguins as possible, yet at a safe distance (at least 0.75 nautical miles/1.4 km) to protect the birds. You will then step out onto the sea ice to hike closer to the colony (approx 45 minutes hiking). Conditions permitting, the chance to spend time with these regal looking birds and their fluff-ball chicks will be a highlight of your expedition. 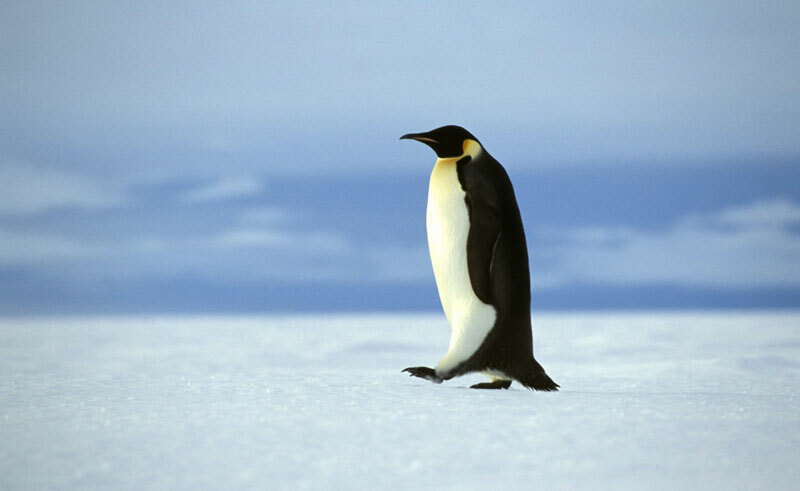 If it is not possible to reach Snow Hill Island there may be an opportunity to see individual emperor penguins at sea and experience Antarctica from above on a helicopter excursion. During your time in the Weddell Sea other landing sites may include Devil Island, home to a large colony of Adélie penguins, spectacular Brown Bluff with its steep canyon walls, or the old refuge hut at Duse Bay. 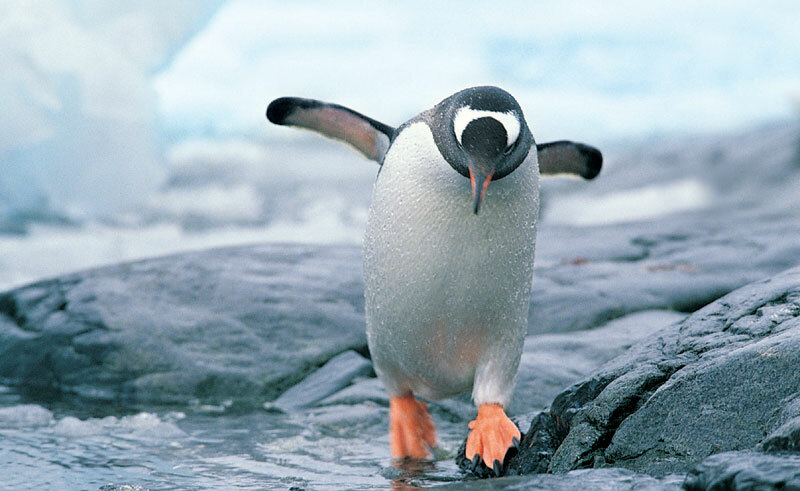 Gentoo and chinstrap penguins may also put in an appearance, along with seals and whales. Returning via the Drake Passage you will again have a chance of seeing many seabirds and to enjoy a series of lectures from the Expedition Team. Access to Snow Hill Island is not guaranteed and the chances of reaching the rookery are less than 50%. If it is not safe to proceed to Snow Hill then an attempt will be made to position the ship close to the ice-edge between Antarctic Sound and James Ross Island, offering the chance to observe emperor penguins on their way to open water. 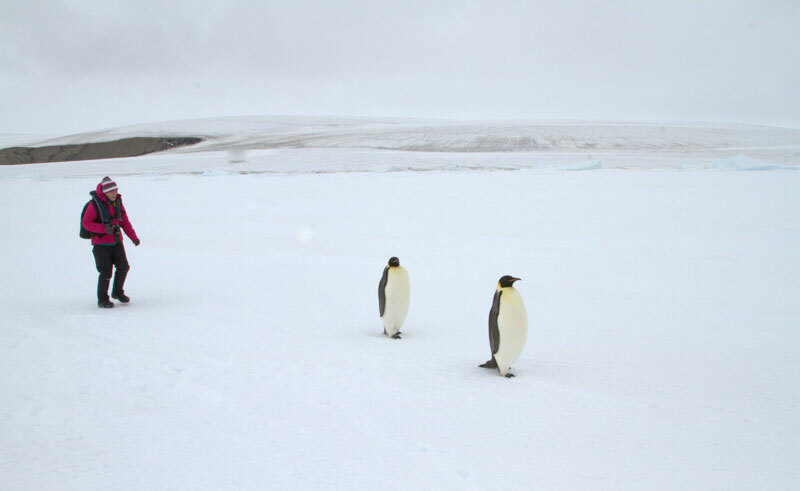 The ship’s helicopters will be used to search for individual emperor penguins, to provide scenic flights and to make shore landings in places otherwise inaccessible so early in the season.